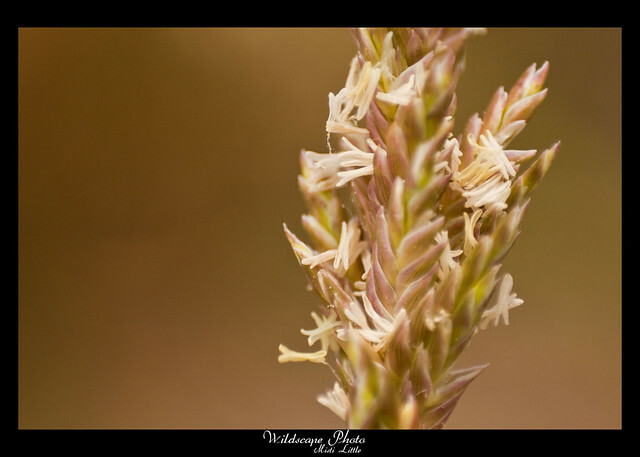 Ok, ok, this isn’t a wildflower, but a grass, however I really like this grass so I’m throwing it in for fun! 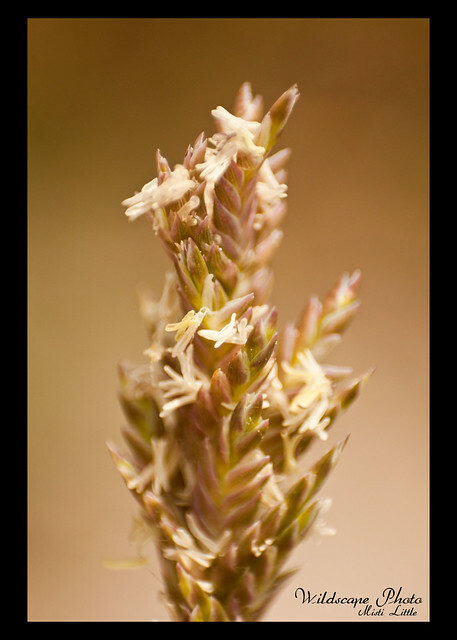 Yes, we’re still on a run of salt marsh plants I learned in college and as for grasses, they are really difficult (in my opinion) to key out and since I actually know this one I’m going to share it. 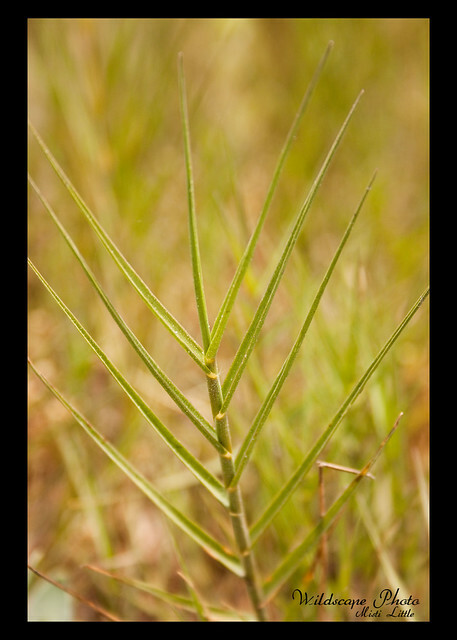 As its common name suggests, salt grass is tolerant of saline environments however it is known to grow in non-saline areas. It handles the wet soils well but can tolerate drier, sandier soils as well. In North America the habitat it can grow in is widespread, including the majority of the states and quite a few Canadian provinces. 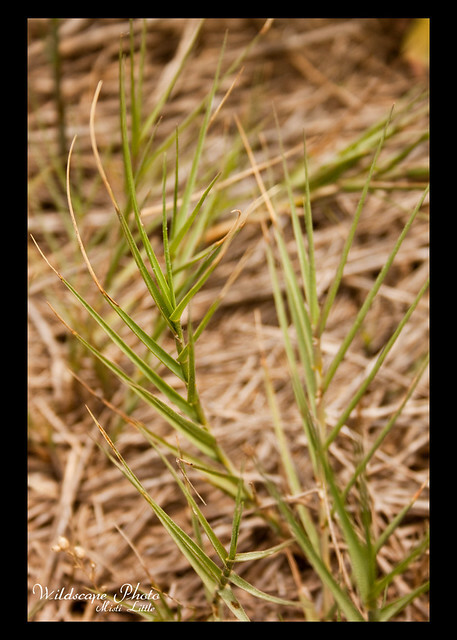 As for being a wildlife attractor, several skipper butterfly species such as the salt marsh skipper use this grass as a larval host plant. Ducks and geese use it for forage, too. Don’t discount grasses for being a wildlife attractor!